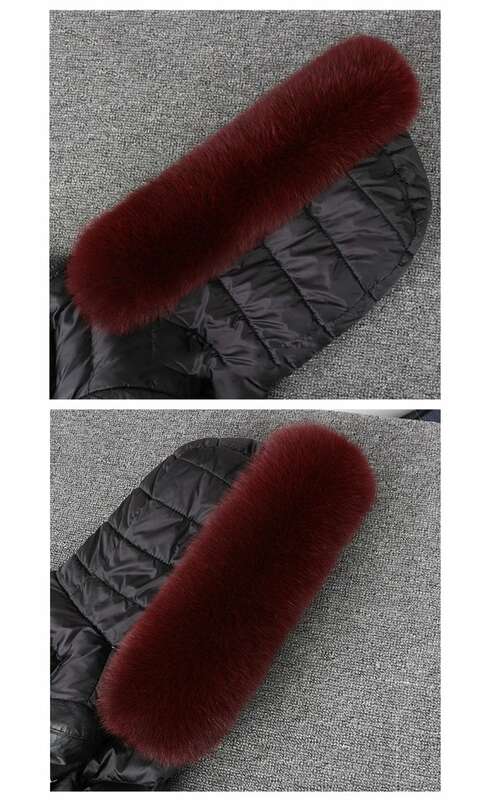 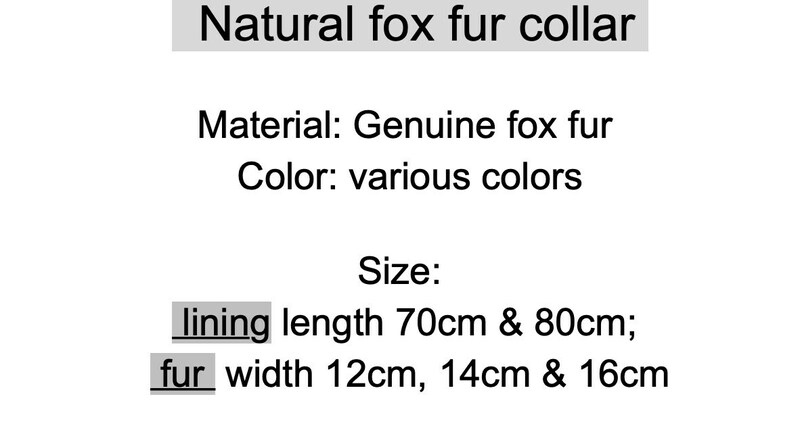 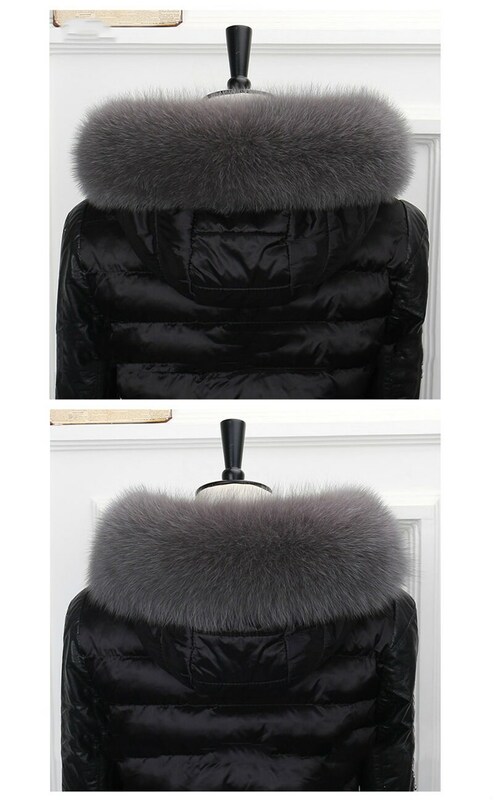 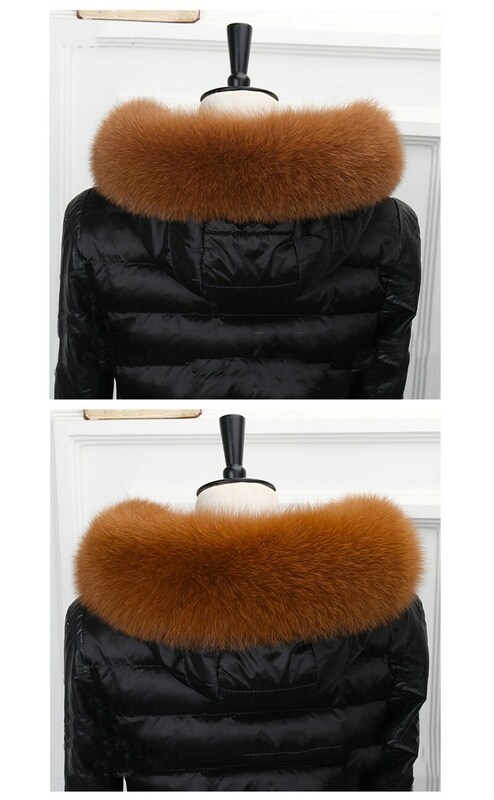 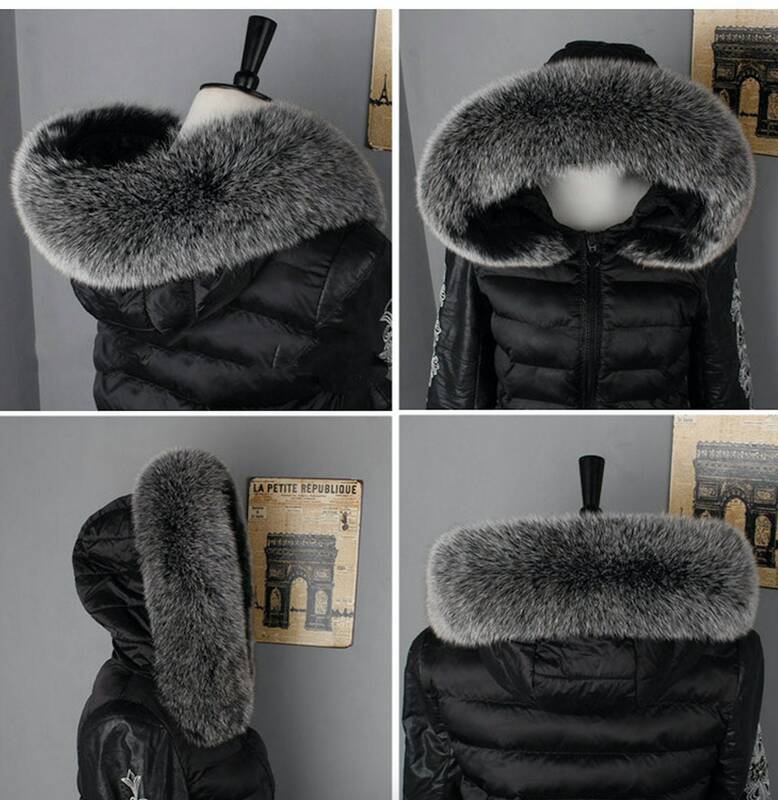 Genuine fox fur for around hooded jacket. 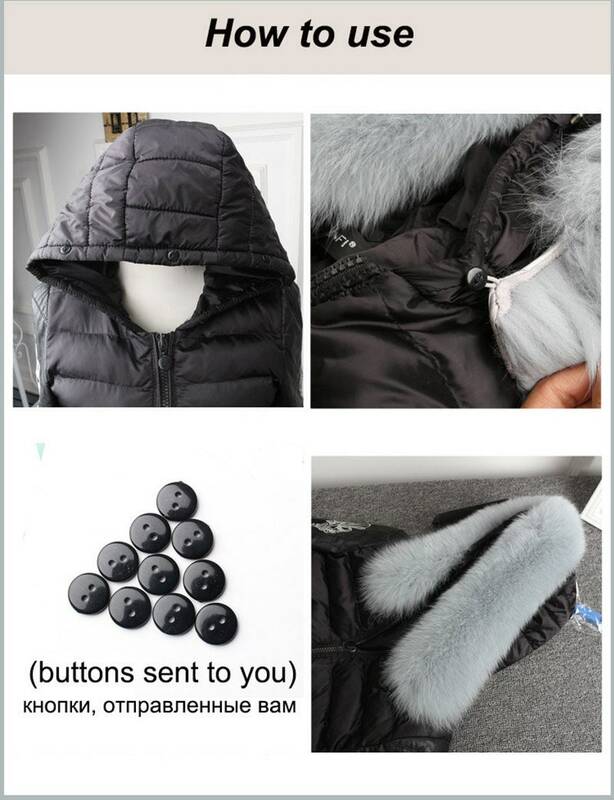 These come with buttons for you to sew onto your jacket. 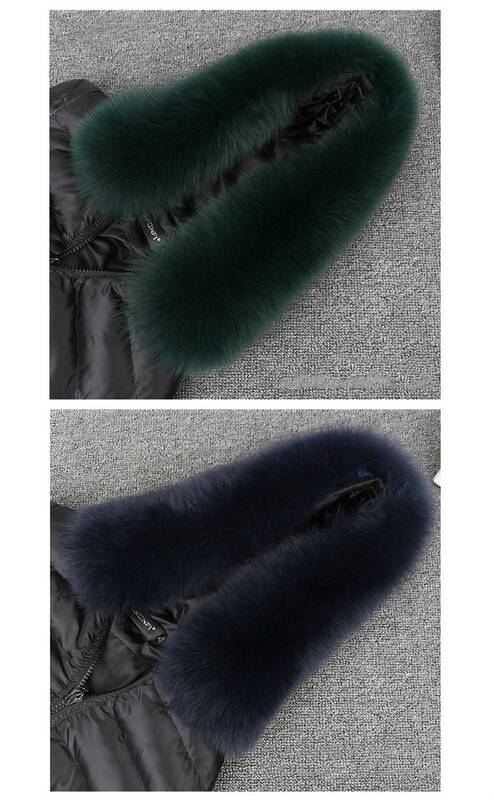 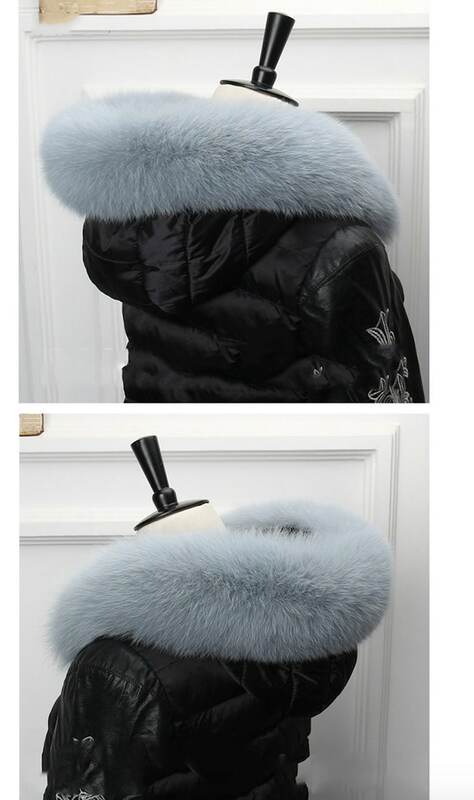 The fur has small elastic hooks for you to easily attach to buttons. 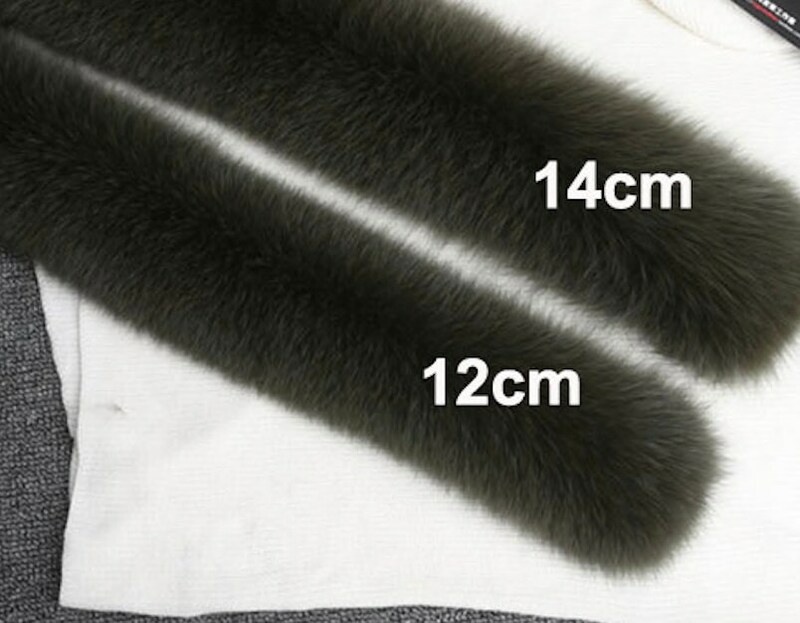 They are 80cm long but I do have 70cm available you will just need to message me if you choose the shorter length. 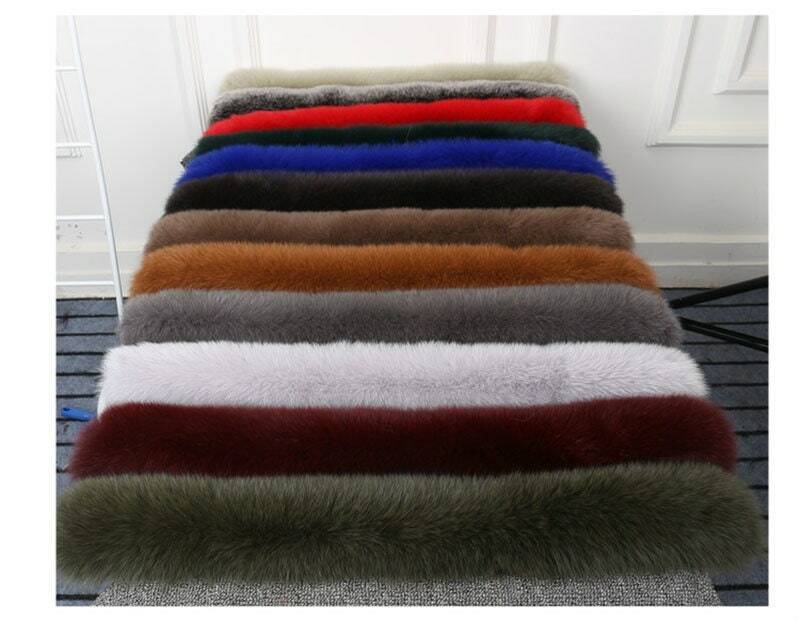 Also choose from 12cm, 14cm or 16cm width.